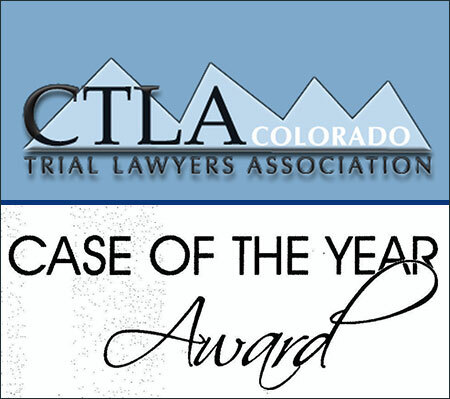 We are proud and hum­bled to be nom­i­nated for CTLA’s Case of the Year for our work and results in the Jamal Hunter case. February 19, 2013 By Rathod Mohamedbhai L.L.C. February 18, 2013 By Rathod Mohamedbhai L.L.C.